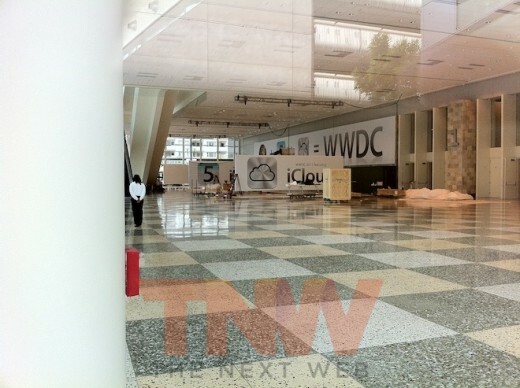 Apple’s iCloud, which it will announce at the WWDC next week, may cost $25 a year after a free period at launch, the LA Times reports. It also claims that 70% of revenue from iCloud will go to record labels, 12% to music publishers, and 18% for Apple. While we don’t know how far the scope of the iCloud product will extend, Apple’s implication in its press release that called iCloud a ‘cloud services’ product is that it extends beyond just music. The revenue sharing agreement, however, indicates that the majority of the money involved is being spent on music. We do know that Apple is now in a good place to launch the music service with the full backing of the world’s major labels. Apple just finalized agreements with Universal Music Group, the last holdout and the biggest player in the music market. Cloud services tend to deliver more on convenience than buzz and excitement (at least for me), so the free period is a great tactic to hook users. If Dropbox didn’t have a free plan, I would never have given it a try.